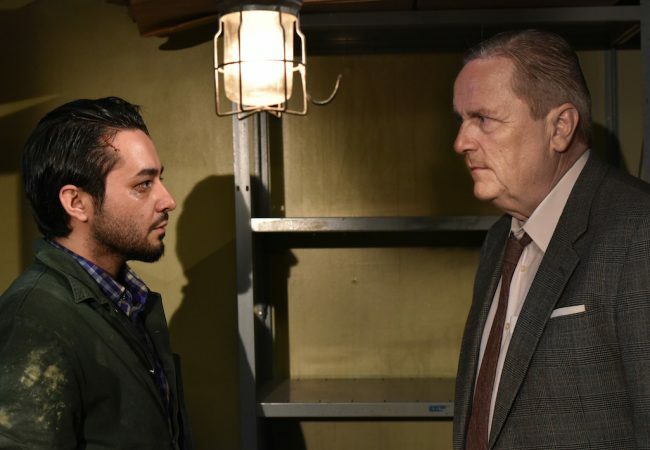 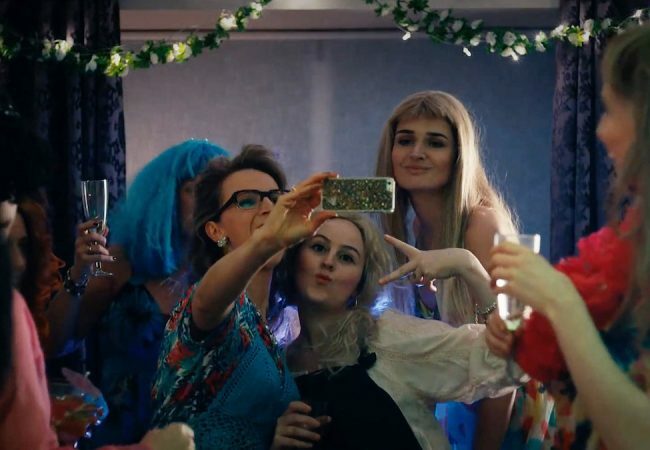 The Other Side of Hope (Toivon tuolla puolen) directed by Aki Kaurismäki has been named best film of 2017 by the members of the International Federation of Film Critics, FIPRESCI. 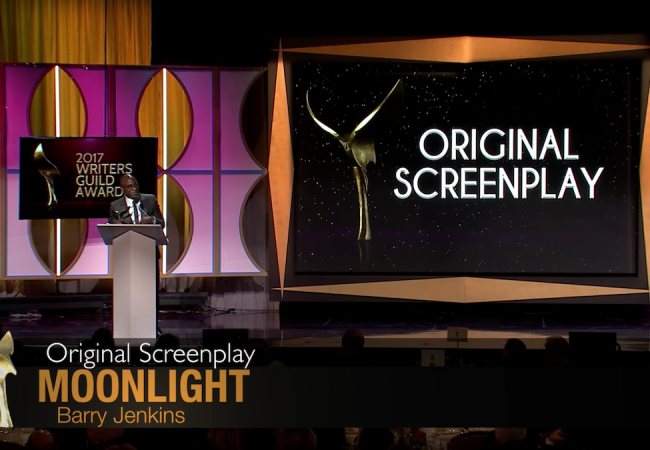 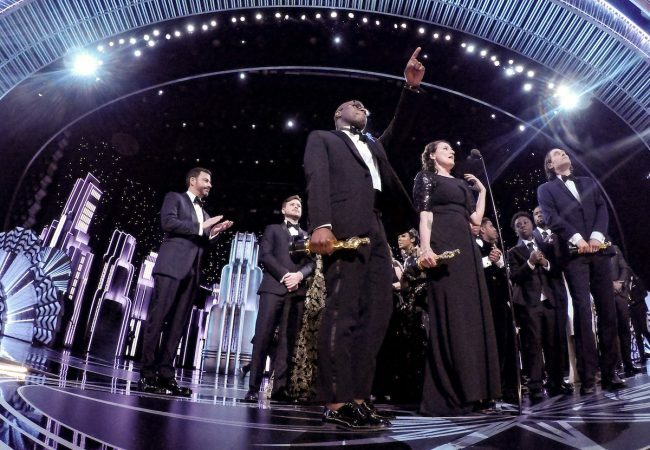 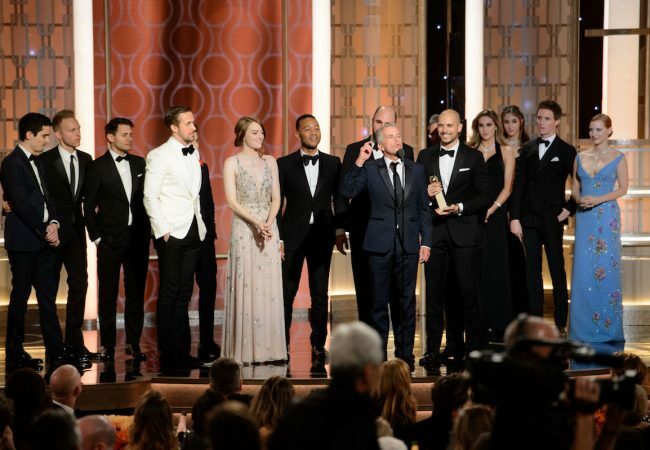 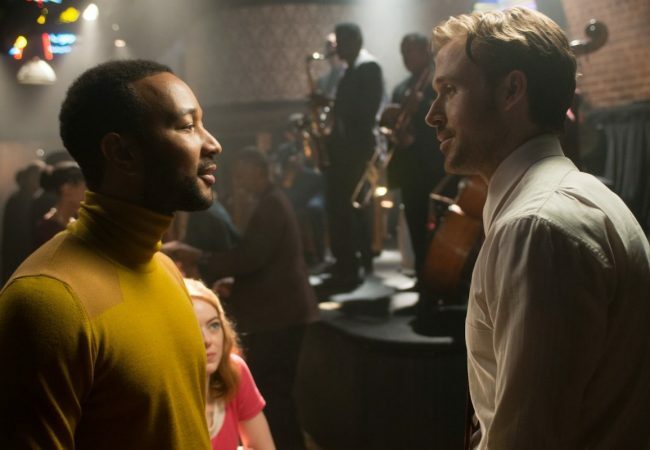 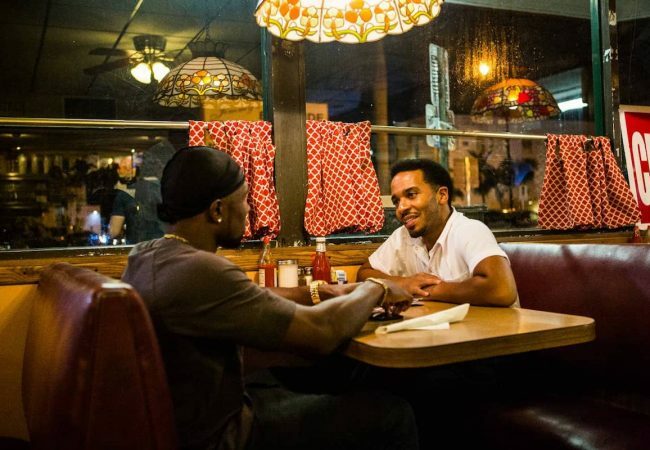 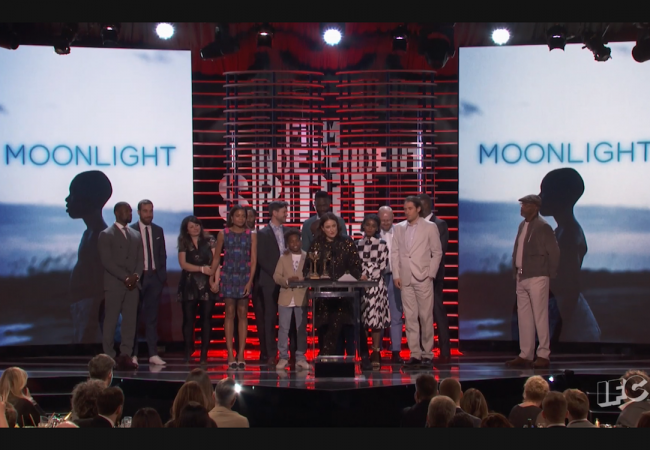 The Writers Guild of America last night announced the winners of the 2017 Writers Guild Awards for outstanding achievement, honoring Moonlight with award for Original Screenplay and Command and Control with the award for Documentary Screenplay. 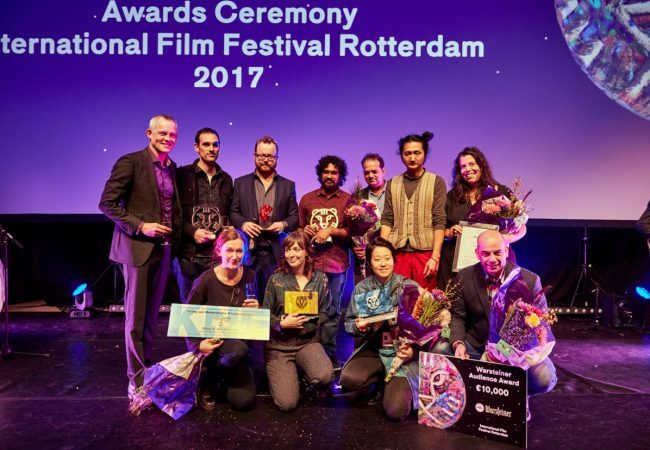 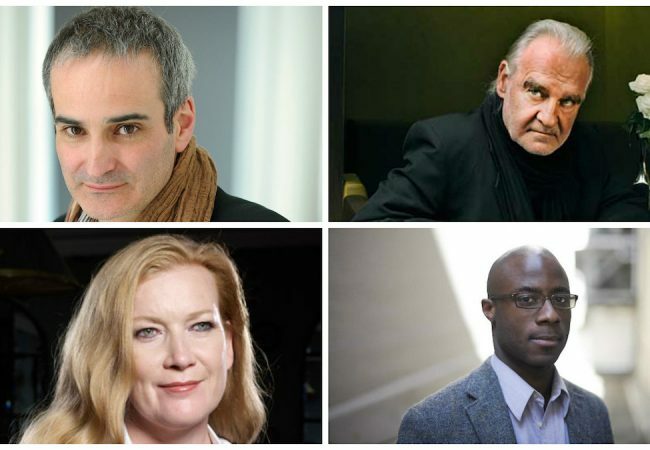 Filmmakers Olivier Assayas, Béla Tarr, Andrea Arnold and Barry Jenkins will give masterclasses on their work and influences at the 46th edition of International Film Festival Rotterdam (IFFR). 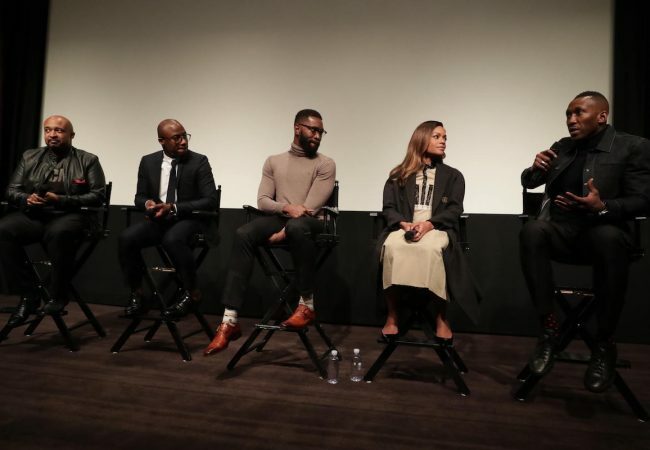 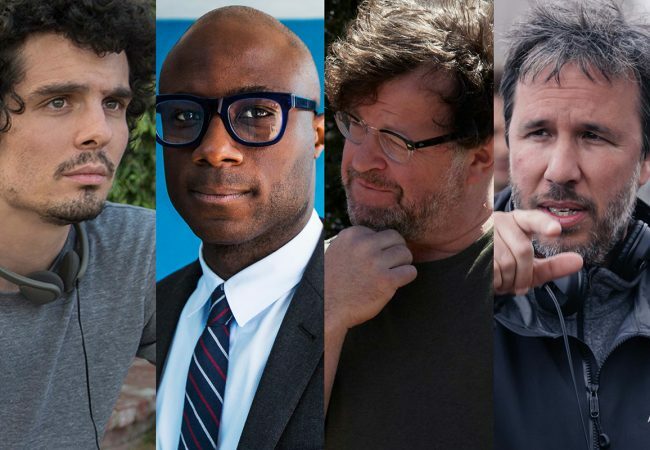 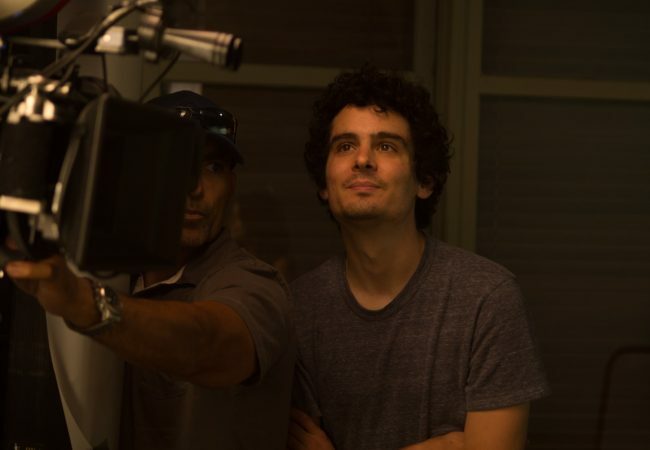 Film Independent announced the guest speakers and program for their 16th annual Film Independent Directors Close-Up series, taking place on Wednesday nights from February 1 to March 1, 2017 at The Landmark in Los Angeles, California.